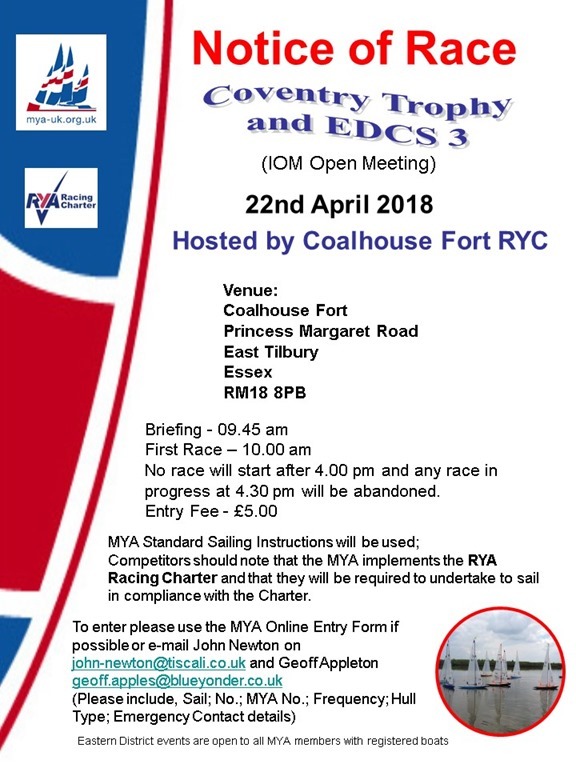 Sadly there were only eleven entries for the Norfolk Trophy and Round 5 of the Eastern District IOM Championship Series, this year with only one – Alf Reynolds – coming from outside the county. 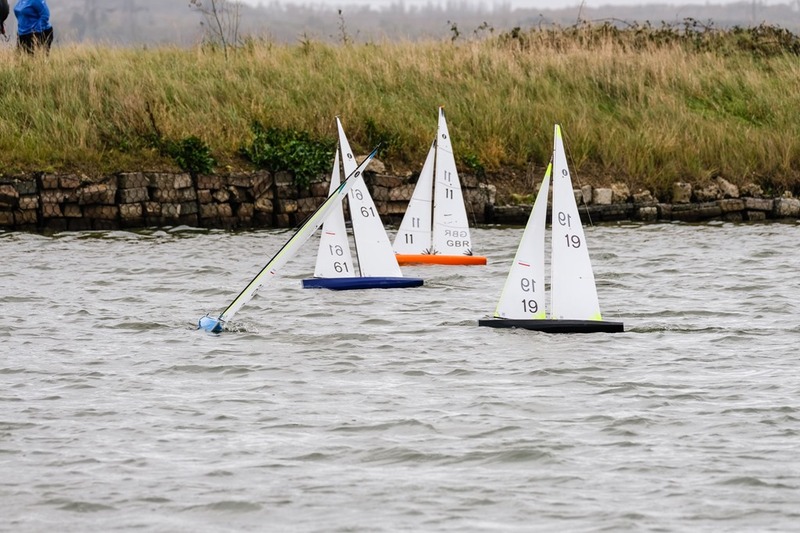 However this didn’t stop those present from enjoying a very good days racing in a fresh breeze from the south west. 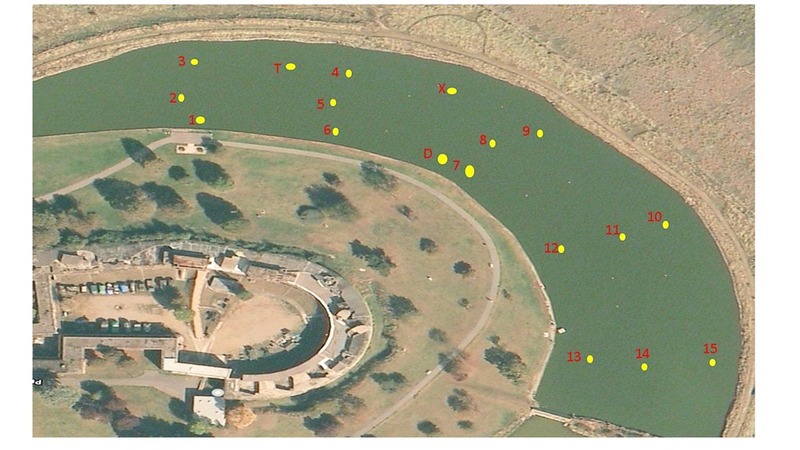 Race officer, Terry Burton, set a course with a mark to port of the windward mark which served as one of the finishing marks and to separate the incoming boats from those heading to the wing mark or back to the leeward gate. Tony Garner was his assistant and scorer. Things were made interesting before the start when Eric’s boat decided to drop its fin and ballast about 50 yards off shore. Fortunately fellow club member Keith came to the rescue by lending him a boat for the day. The racing was good in spite of the variable and shifting breeze and conducted in the right spirit with penalties being taken as required, usually without having to be called. Mark Holt showed his ability to deal well with the tricky conditions by running out as a fairly comfortable winner. 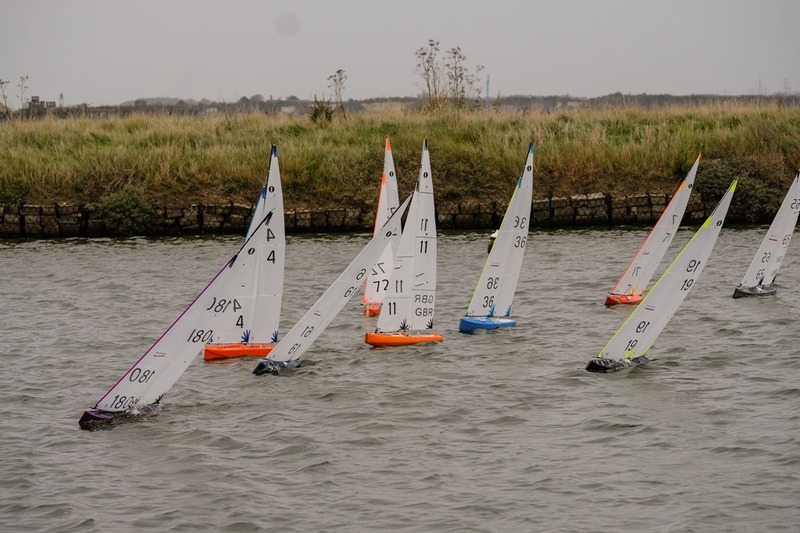 John Hanton was second and only one point behind was Vinnie Zammit in third place. The full results are shown below. 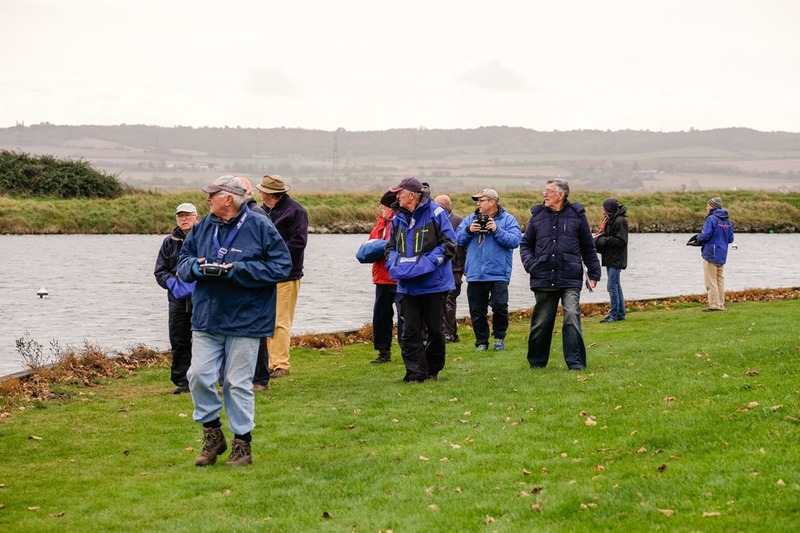 I would like to take this opportunity to thank Terry and Tony for taking charge on the day and all those sailors who took part for their support. 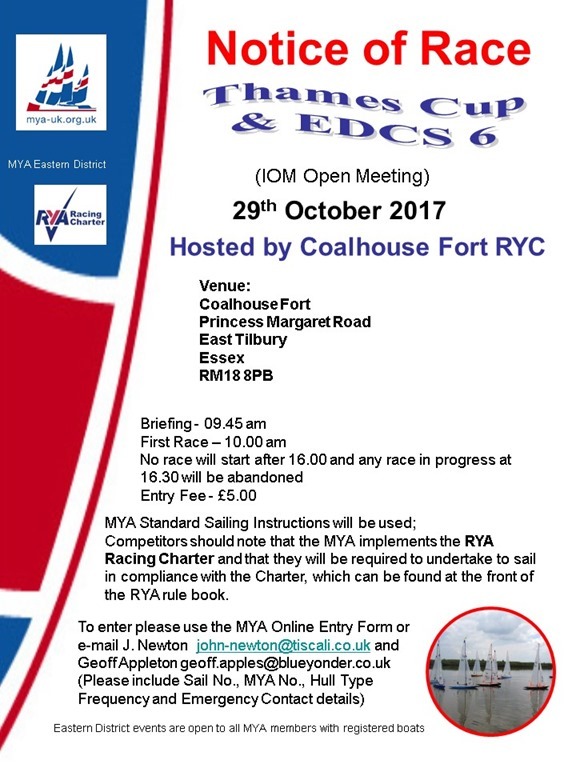 On Sunday 29th October 2017, Coalhouse Fort RYC will be hosting the Thames Trophy and Round 6 of the Eastern District IOM Championship Series at their Coalhouse Fort, Princess Margaret Road, East Tilbury RM18 8PB. 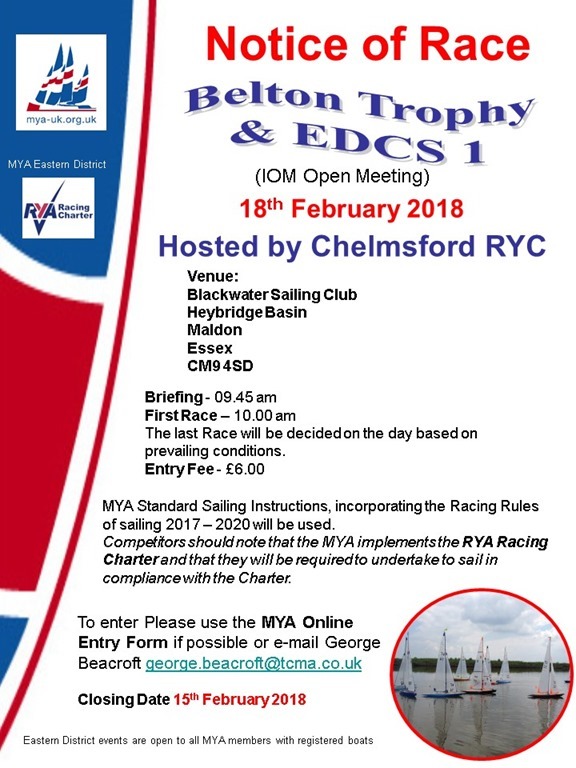 This event is open to all MYA members with a certified IOM boat. 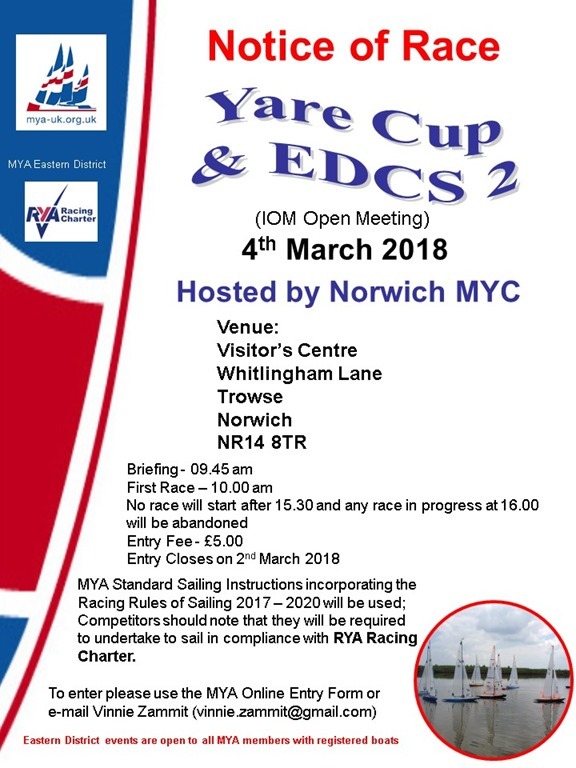 Please use the MYA online entry form if possible or email John Newton (john-newton@tiscali.co.uk) and Geoff Appleton (geoff.apples@blueyonder.co.uk) Please ensure to include, Name; MYA No. ; Sail No. ; Frequency; Hull Type and Emergency Contact Name and Number. 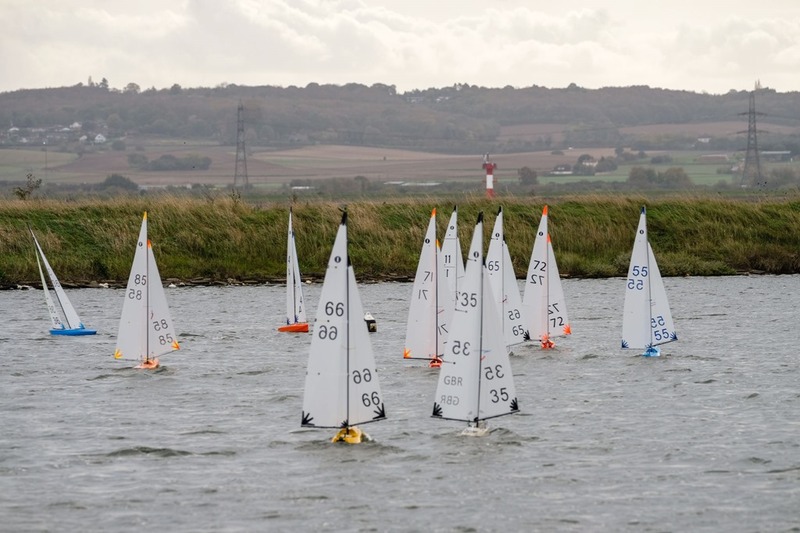 MYA Standard Sailing Instructions (SSI’s) will be used and competitors are reminded they are responsible for ensuring their boat remains in class. 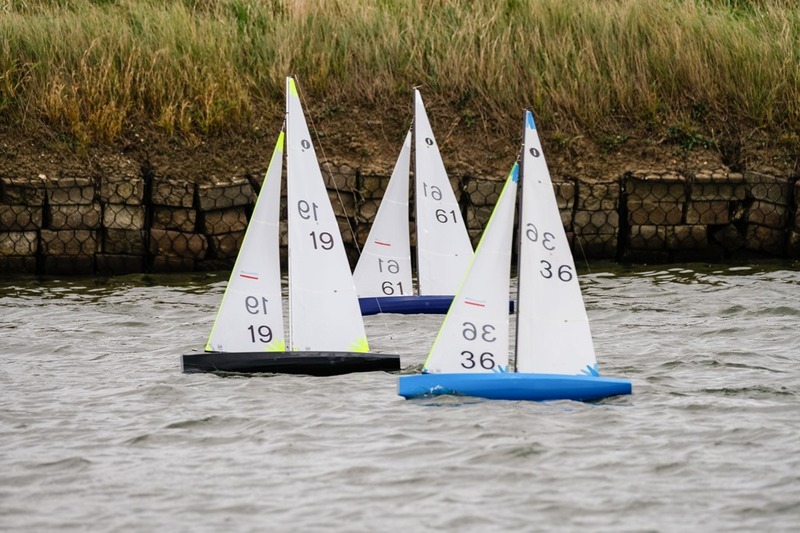 They will also be required to sail in accordance with the RYA Racing Charter.